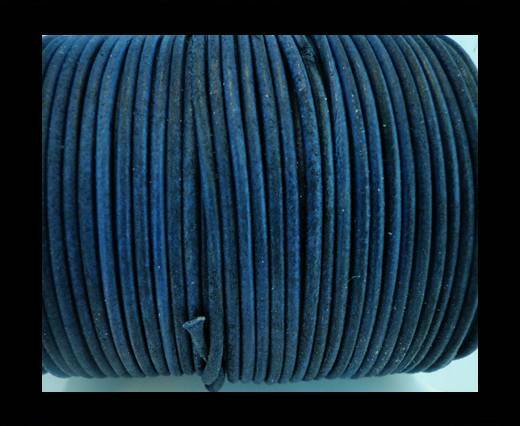 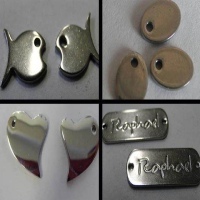 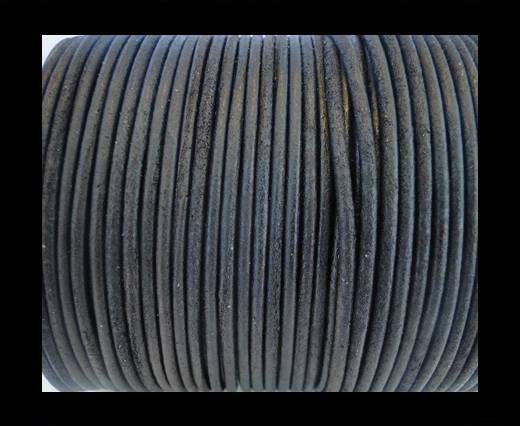 Shop the best quality real suede cord in various shapes, sizes and colors at wholesale prices. 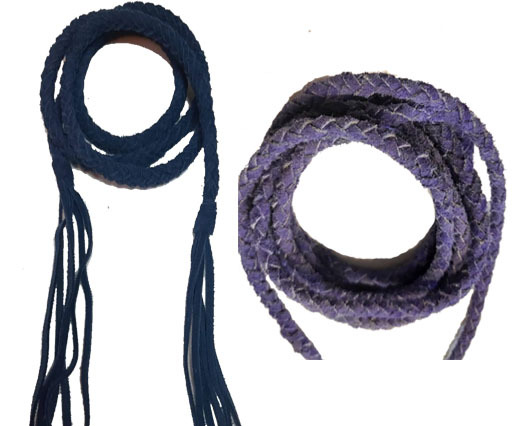 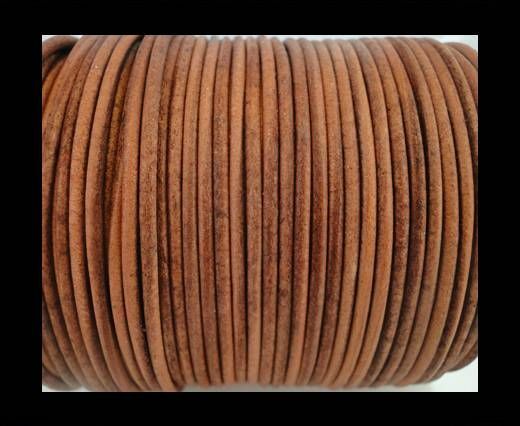 In our collection you will find flat suede cord, round suede cord and braided suede cord in sizes ranging from 3mm to 15mm. 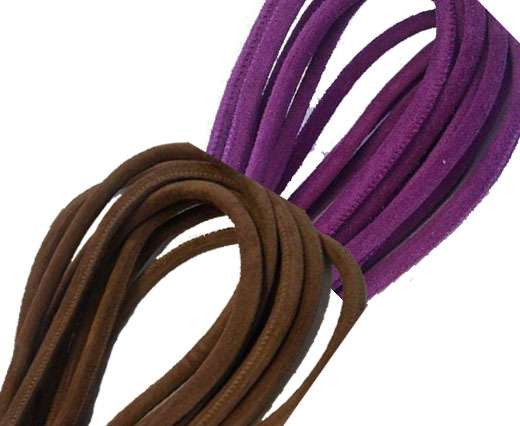 Suede laces are popular due it's exterior soft skin layer and are used for jewelry making and other accessories. 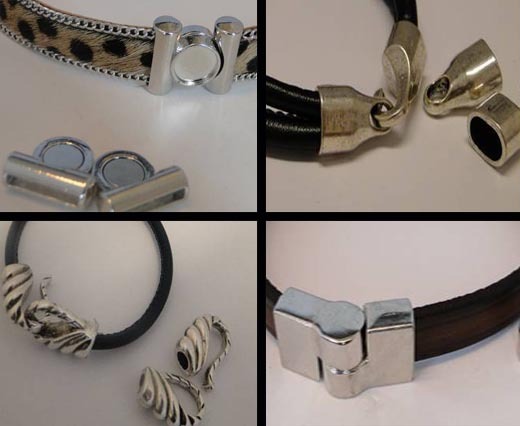 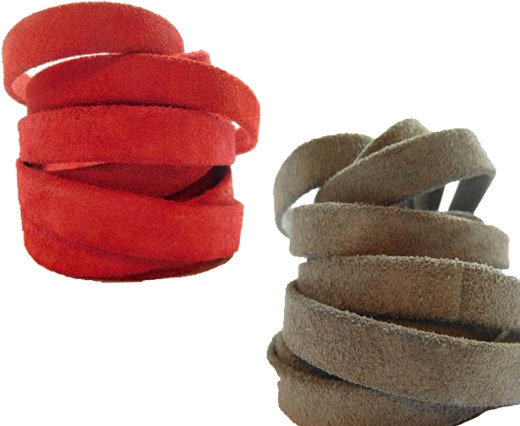 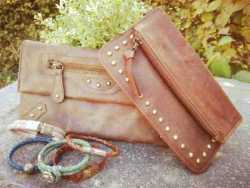 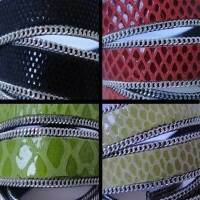 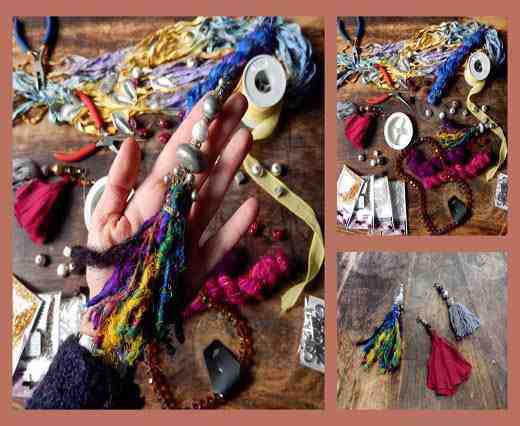 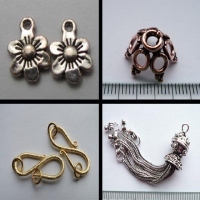 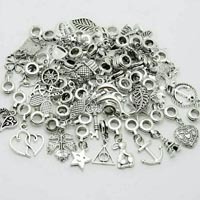 You can make beautiful wrap bracelets from suede cord and laces using our stainless steel clasps!